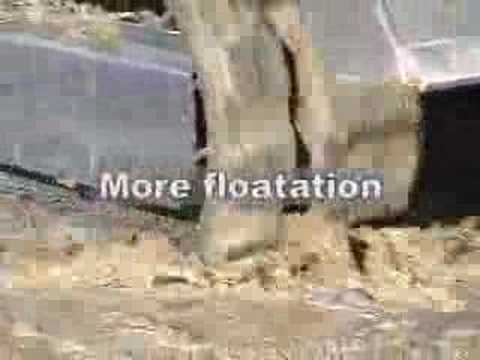 A compact/mini excavator’s main application is digging and moving loads from one location to another. 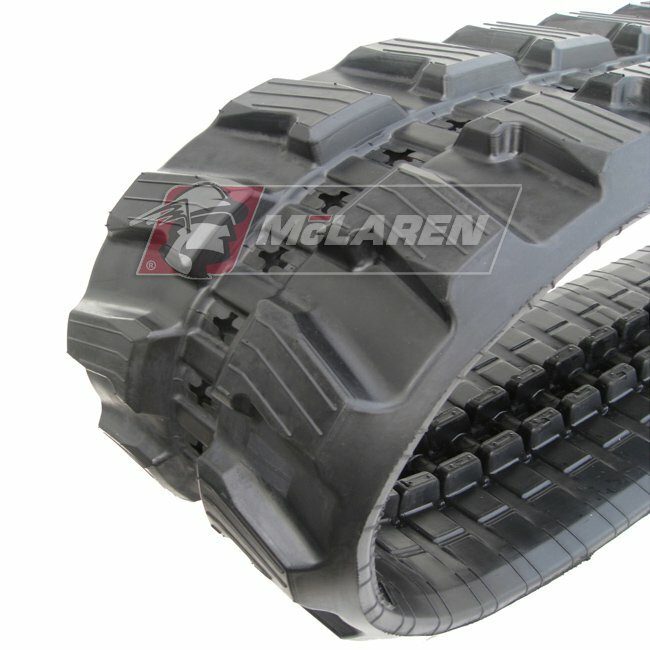 McLaren rubber tracks add to improved digging performance while providing more pushing power. 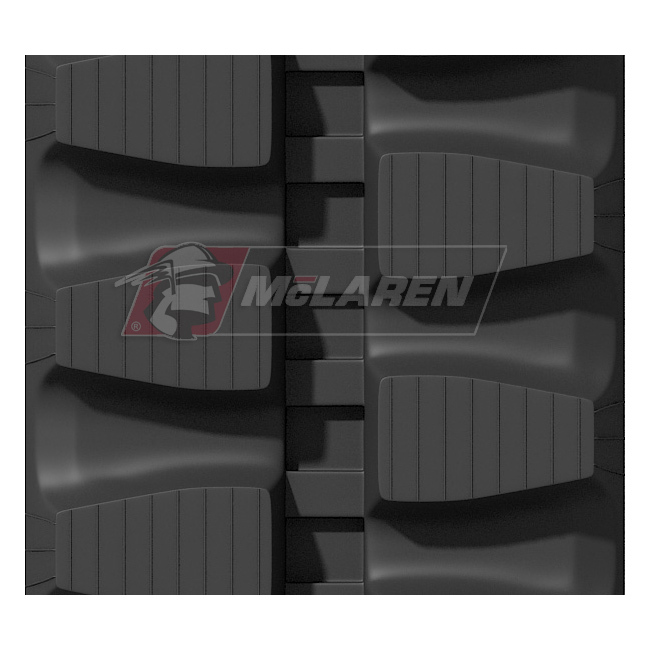 Multiple tread patterns have been designed by McLaren to increase the machine performance on varying terrains and working conditions, such as mud, snow, gravel, soft ground, and sand. 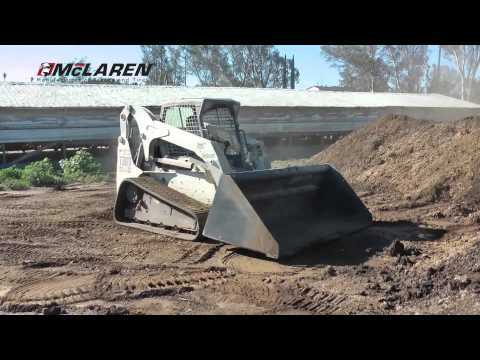 Beyond our high performance tread patterns, McLaren’s excavator tracks are made using our custom formulated rubber compound. This, combined with our high quality internal track structure parts, increases traction, prolongs undercarriage life and reduces vibration for a more comfortable ride. A tread pattern for every size has been carefully selected and optimized to deliver the optimal traction and minimum vibrations for every machine range. 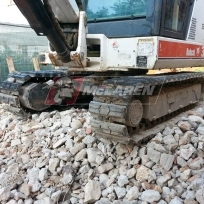 Next Generation Series Mini Excavator rubber tracks are available a broad range of sizes, from 180 to 500 mm wide tracks. 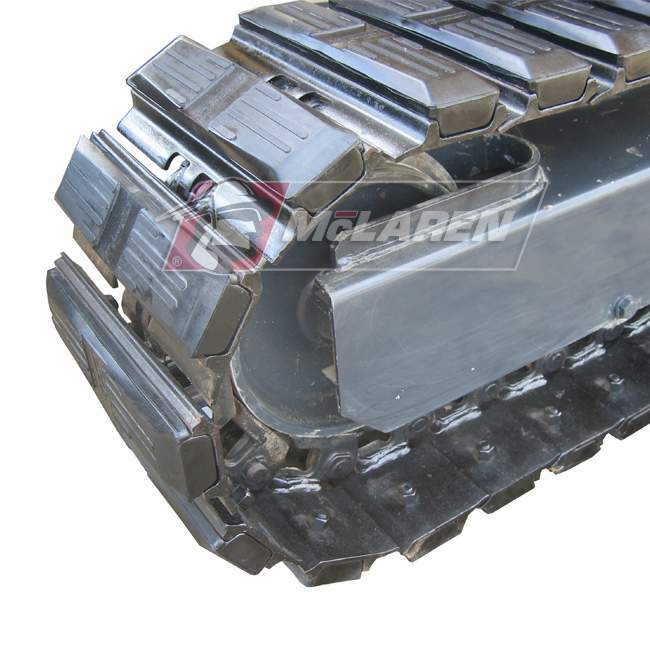 These tracks feature McLaren's proprietary SpoolRite Belting Technology: a single jointless non-overlapping continuous steel belt. This technology consists of one single continuous steel cable with no joint connection and thus with no weak point prone to track brake. 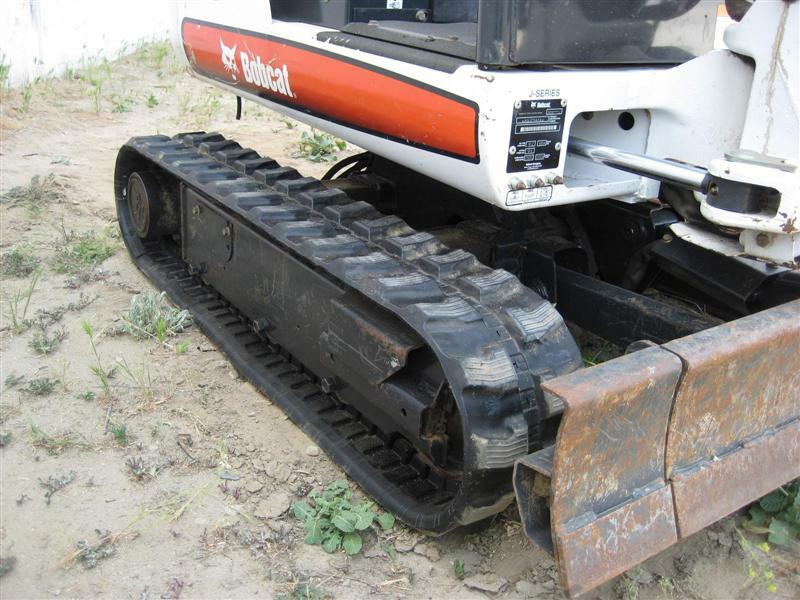 Cost effective aftermarket rubber tracks: the Maximizer rubber tracks for mini excavators provide reliability at the right price. McLaren’s mini excavator tracks use not only high quality rubber compound but also up to 30% more rubber compared to alternative tracks from the same class to ensure you get the maximum rubber track life for your money. 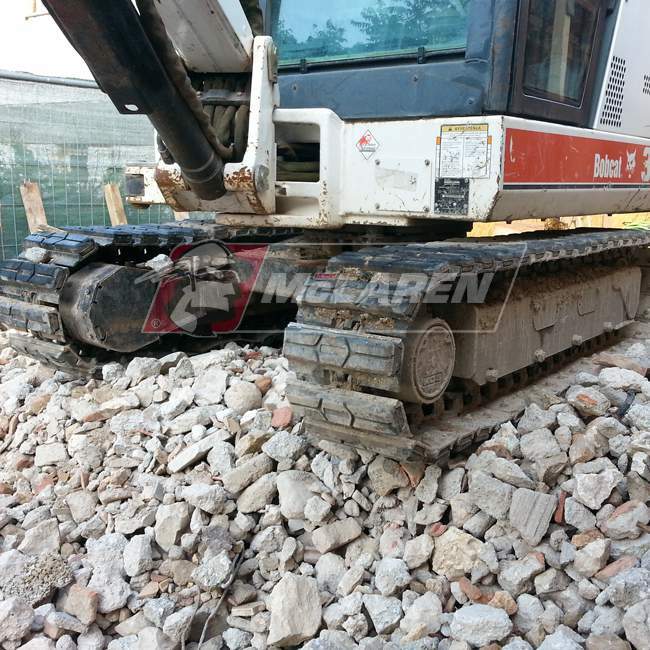 Direct replacement of the existing rubber tracks for all mini excavators using interchangeable carriage system. 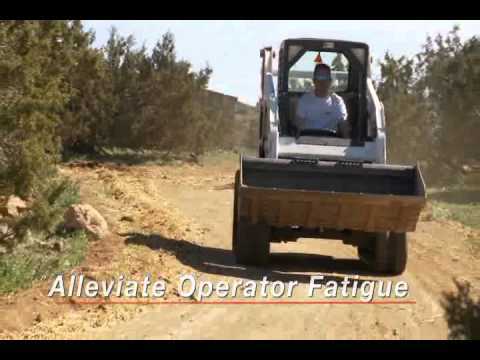 Custom designed rubber pads offer excellent traction on any terrain enabling a single machine to do the entire job alone. Cost effective solution for contractors working in urban areas where sensitive pavement, asphalt and concrete areas need to be protected. 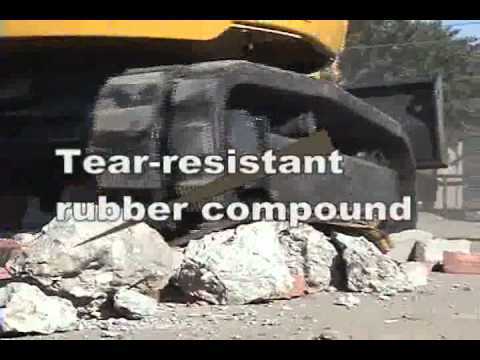 The rubber pads can be easily removed on the spot to create an all-steel track that resists harsh conditions, such as demolition areas, rocky soil, gravel, stone and other challenging environment. 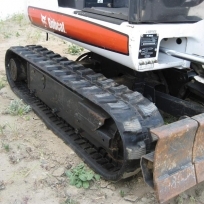 Steel tracks are the right choice of equipment users who have to cope with severe ground and weather conditions where rubber tracks are not appropriate: mining, demolition and heavy construction sites in urban areas. 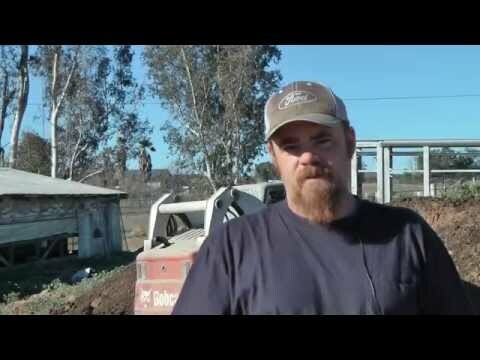 Steel is the best insurance for track longevity. Moreover, the 40Cr track link material used makes McLaren Hybrids the strongest tracks on the market. The tracks link body is manufactured to a hardness of HRC 32~35 and the top surface of track links is manufactured to a hardness of HRC50~55 using the most precise manufacturing techniques. 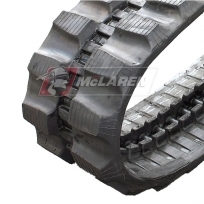 Our pads use McLaren’s proprietary rubber compound formula making them stronger and more durable than rubber tracks. This ensures not only optimal resistance to sharp objects but also slow wear out and maximum reliability even in the harshest environmental conditions. 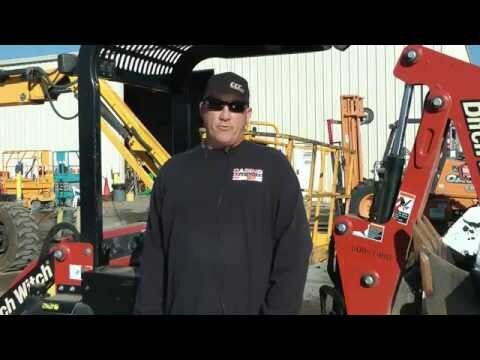 All this allows the Hybrids to withstand the heaviest compact equipment loaded at its maximum capacity while offering flawless performance on any terrain.